Woodgreen completes another project for Asda at the Nottingham Depot. 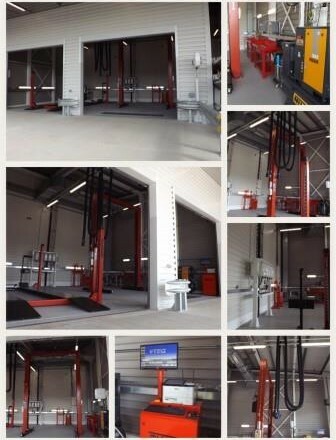 This scheme was to convert an existing building and introduce a vehicle maintenance unit that all the home shopping vehicles could be maintained on site. The restrictive working space around the proposed works necessitated an attentive approach to the phasing and coordination of the works.